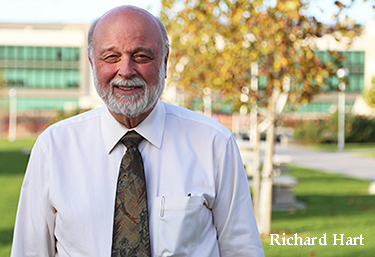 As this country seeks understanding and meaning after a fractious political campaign, marking a change in national leadership, Loma Linda University Health is facing another kind of change. Ours is not the loud, repetitive rhetoric of national politics, but a quiet changing of the guard in a way the world will hardly notice. We want it that way, and are justifiably proud of the stability this portends. Lowell Cooper has retired and will step down as our Board of Trustees chair at our regular board meeting on Dec. 13, passing the gavel to Tom Lemon. 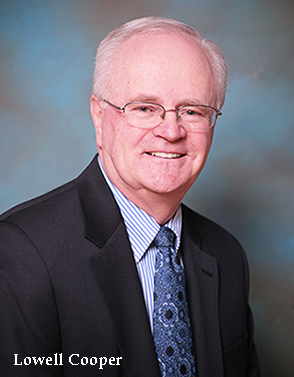 Lowell has served Loma Linda for 15 years in this role, providing structured process with quiet dignity and principle. Our leadership team, and certainly I, personally, have learned to depend on his ability to listen to complex issues, ask penetrating questions and guide us into appropriate decisions. The fine line between governance and management is always a delicate balance, but with enormous consequences. Some boards, and by implication the trustees that make them up, become too directive, even invasive, hobbling management from making the best decisions for a campus or organization. Other boards are too far on the other side, leaving the direction of an institution to powerful leaders with their own whims and desires. To balance that give and take, constantly impacted by each new crisis or personnel change, requires a principled approach with a mature ego and a solid commitment. 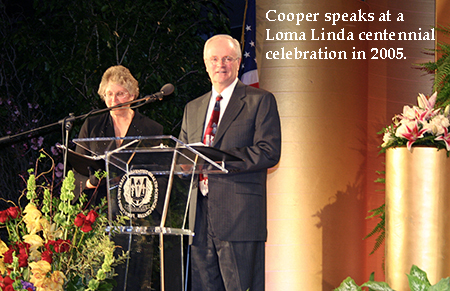 Lowell has provided that steady guidance for Loma Linda University Health. Through all of this, Lowell has helped interpret political winds and provided us with the best practice model of governance. He has shown that bylaws matter, worthy of enormous attention at periodic times of change. To be truly effective, bureaucracies must be living, breathing entities, capable of responding to pain and pressure, while also being creative and forward leaning. He has given us the respect and space to do just that, shielding us from outside pressure. He has championed our causes and defended our decisions, sharing in both the triumphs and disappointments. So Lowell, you will truly be missed. You have left behind an academic health sciences complex that has maintained its focus on mission and continues to provide the world with graduates of the highest caliber and commitment to service. 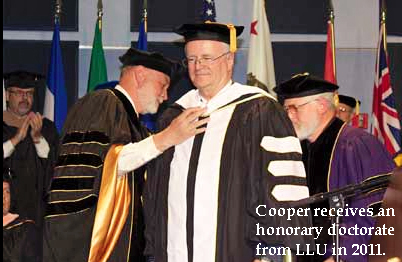 Your humble demeanor and commitment to principle have left a generation of us at Loma Linda in your debt as we continue to build on this legacy. Your approach has been replicated on other boards, both here and abroad. We have every confidence that Tom Lemon can step into those shoes and continue our trajectory. The time he has already served on our board has shown similar characteristics that give us peace as we look to the future. We will have the opportunity to introduce him more to our constituents in the months and years ahead. And now, Lowell, may you and Rae have some time together in the same time zone! PS: As many of you may have heard, Dr. Wil Alexander, a pioneer of whole person care at Loma Linda University Health, passed away in November. His impact on this campus and to patients cannot be overstated. My January newsletter will focus on his legacy.